What's on Netflix > Netflix News > When Will ‘Sofia the First’ Season 4 be on Netflix? When Will ‘Sofia the First’ Season 4 be on Netflix? Sofia the First is, as we’ve discovered, is an extremely popular young kids series by Disney and as of right now, Netflix US is currently waiting for season 4 to join the streaming service. Here’s when we’re expecting the new series. Voiced by Ariel Winter (Modern Family), the series is based around a young girl who becomes a princess after her mother marries the King. Sofia grew up in the peasant area so must adjust to her new surroundings. The series has been airing since 2015 but joined Netflix a year or so ago. As of the time of writing, the season 4 has yet to wrap up. The series is spread over a year and it’s currently tracking to end on episode 22 which is due to air on Disney Channel on March 30th, 2018. Last year, season 3 was made available on Netflix on May 1st. We suspect that Netflix will add season 4 in May 2018 again too but we do have potentially bad news. This year, Disney has made several big moves in the streaming space. It’s announced a new streaming service which has confirmed to have all Disney theatrical releases but it’s also likely that Disney Channel content will move there too. If this is the case, it’s likely that Sofia the First would leave Netflix in favour of that new service. At this point, the above is just cautionary but we’ve already seen the departure of Lab Rats, another big Disney Channel show. 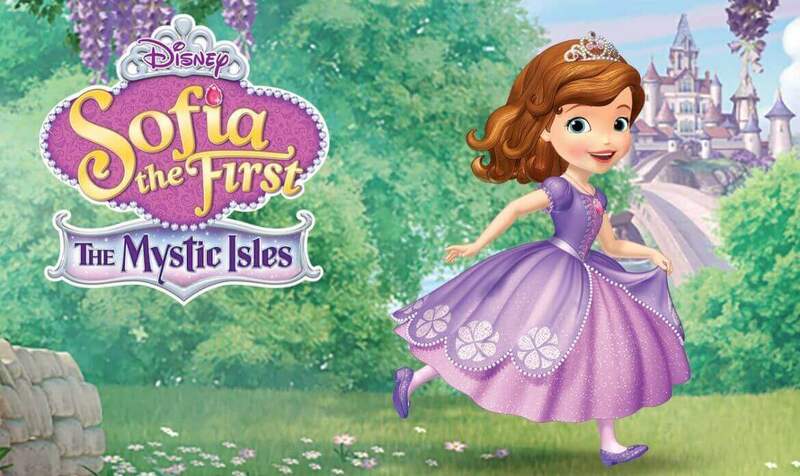 Are you looking forward to watching more Sofia the First on Netflix? Let us know down below.